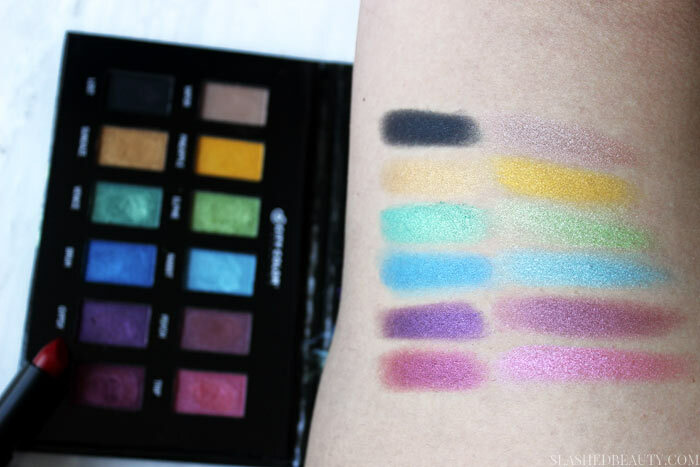 When you think about fall looks, bright rainbow shades may not quite be the first thing that comes to mind, but the new City Color Cosmetics Hypnotic Palette is about to change that! The palette just launched online today, but I got my hands on it early and have been testing it out for the past couple weeks… and ya’ll, it’s just as great as it looks. 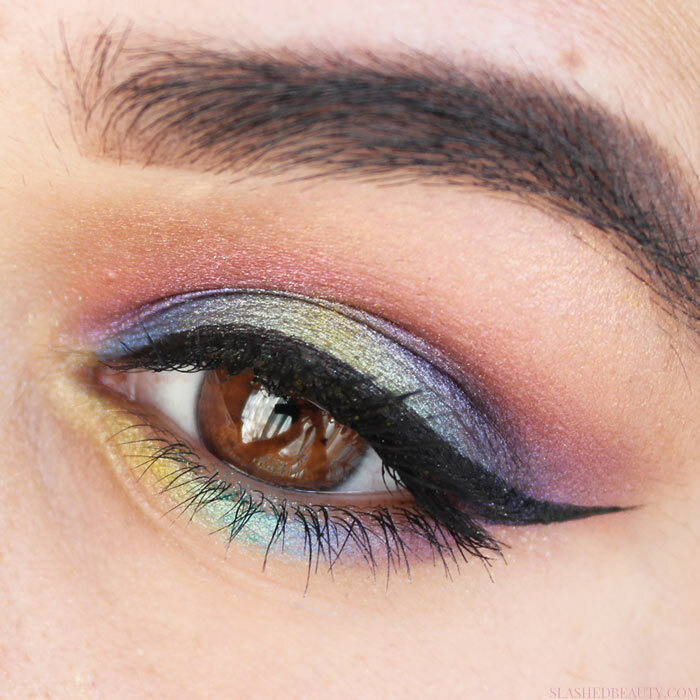 The new 12-pan palette makes ROYGBIV wearable with beautiful shimmery shades to create bold looks. The only matte in the palette is “Lost,” which is a rich black and can help deepen the other shades to make them more crease-appropriate. Of course, you know me, I wish that some of the other deep shades like the purples were matte as well to give a little more variety. I just tend to think looks completed with all shimmery shades tend to look messy, but I digress. I think that the brand did a great job in including a perfect range of colors that work together well. 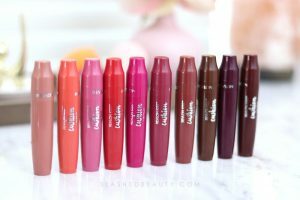 The formula of the shades is what really gets me— they’re so soft and buttery, reminding me of many higher-end shadows. The pigmentation does not disappoint, either. One swipe gives you nearly opaque color that doesn’t stray from what you see in the pan. The finish is a gorgeous satin that applies evenly and blends out easily. 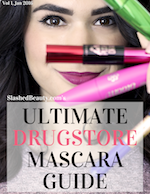 I did experience a slight fallout with some of the darker shades, but nothing overwhelming. One of the best parts about these shadows is that when worked into a look together, they don’t become muddy at all! I worked in about 7 of the shades into the look above and I love how, while they’re blended into each other seamlessly, you can still pick out each shade since they didn’t lose their vibrancy at all. Better yet, they stayed this vibrant throughout the day when worn on top of a primer. 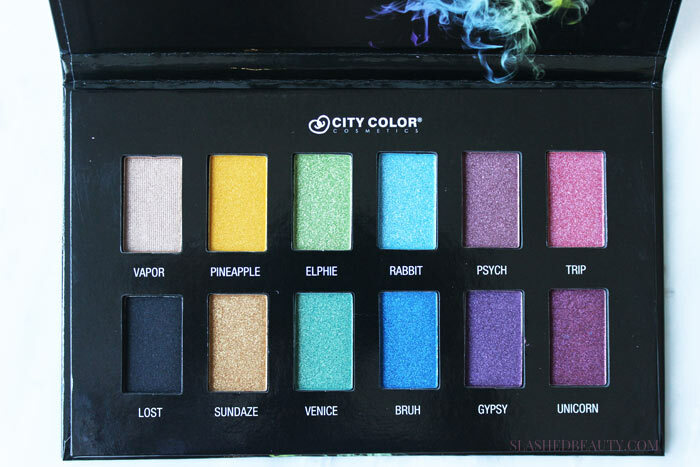 You can buy the City Color Cosmetics Hypnotic Palette starting TODAY for only $15.99 on their website, and don’t forget to use the code SlashedBeauty for 10% off your entire purchase! 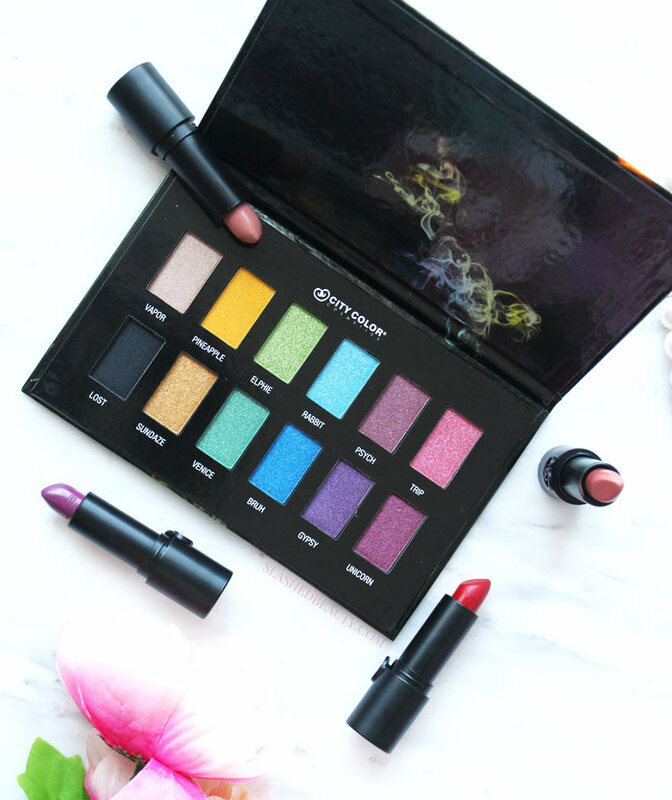 If you’ve always coveted the high end bright palettes, this is a perfect alternative without sacrificing quality! Which shades do you think you’d use most?